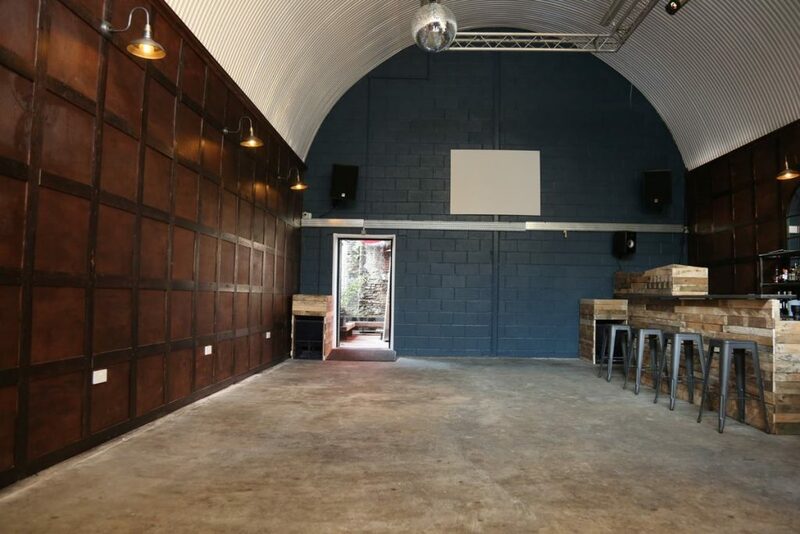 This party venue is a unique space set under a railway arch in a quiet street in Bermondsey. The space can comfortably host 120 people at any event. The venue has the capabilities to host a wide range of events. Ideal for a private party, pop-up restaurant, corporate event, conference, film screening (both inside and outside), product launch, filming and photo shoot, wedding reception, off-site meeting, art exhibition, performance related events, Christmas party and much more. The venue’s license is till 4am seven days a week.